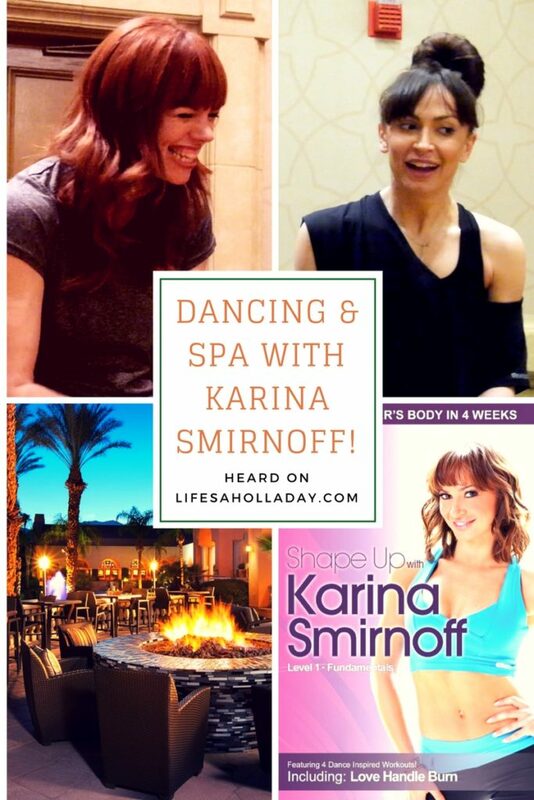 Our LIVE interview with Karina Smirnoff of Dancing with the Stars! 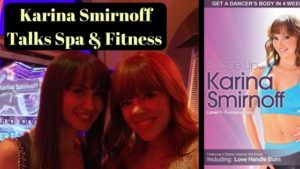 Join us as she talks about fitness and relaxation philosophy, her dvd, fave spas and the homemade treat she takes to the spa! Plus, this week’s show lookbook features dancing and workout fashion inspired by her cool, edgy workout outfit, the Westin hotel bed she loves and links to her workout dvds!